Fringe World has an array of things to see. 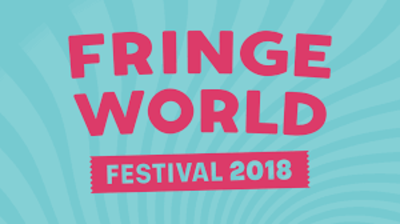 Have you been to Fringe World and if so, did you enjoy it? I went to see parts of the Fringe World Festival hosted in Leederville. It was a very interesting experience. Best part would be 'pony rides' which comprised of toy ponies for kids to use! I have seen a variety of shows - comedy, cabaret and a hypnotist. They have all been fun and I enjoy the pop-up venues as part of Fringe World.